"Amazing Doctor and staff! Everyone goes above and beyond to take care of their patients." "Wonderful Doctor and facility! Highly recommend. Very pleased with past treatments!" Dr. Daniel Mosel is a board-certified dermatologist and medical aesthetic specialist who provides outstanding skin care to the residents of the North Platte, Nebraska area. He is a dedicated expert who welcomes patients of all ages to his Greater Nebraska Dermatology Clinic. Using a patient-first approach to skin health, Dr. Mosel offers personalized care and the most effective treatment options available for acne, eczema, rosacea, and all other dermatologic issues. He’s also a skilled surgeon with extensive experience in correctly diagnosing and choosing treatments with the highest cure rate for all types of skin cancer. His surgical expertise includes the Mohs surgery method, which offers very minimal scarring and a 99% cure rate in most cases. 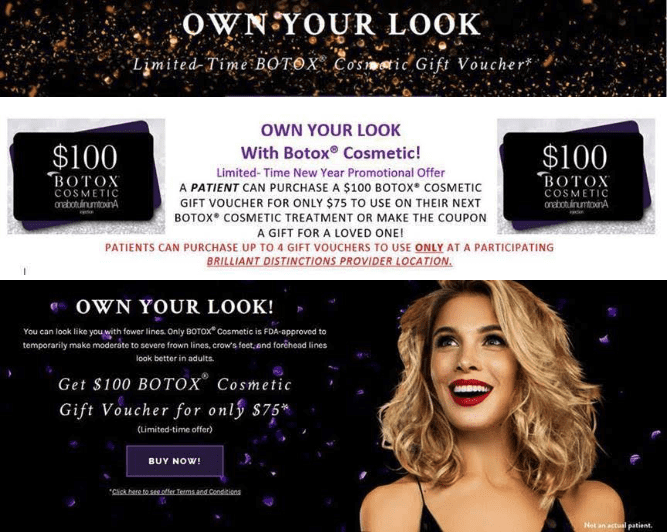 He is also North Platte’s answer to medically-sound cosmetic treatments that rejuvenate the skin, smooth away wrinkles, and otherwise help to put a hold on the appearance of aging. When it comes to cosmetic care, Dr. Mosel is focused on optimal results as well as patient safety and satisfaction. That’s why he often recommends Cutera’s Excel V™ Laser system with the Laser Genesis™ attachment to remove spider and varicose veins on the face and lower extremities. Even tried and true favorites such as Botox® injections and dermal fillers can go wrong when not applied by a seasoned professional. Dr. Mosel’s patients can trust his medical expertise and training for truly age-defying results that look natural instead of wooden or puffy. Dr. Mosel grew up in Orchard, Nebraska and completed his undergraduate studies in biochemistry at Nebraska Wesleyan University in Lincoln. He received his medical degree from University of Nebraska College of Medicine, graduating with high distinction. He completed his internship at St. Luke’s Hospital in Milwaukee, Wisconsin and his dermatology residency at the Medical College of Wisconsin (MCW) in Milwaukee. Dr. Mosel also served as chief dermatology resident during his time at MCW. 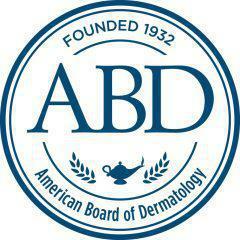 Dr. Mosel is a Fellow of the American Academy of Dermatology (FAAD) and a Diplomat of the American Board of Dermatology. He is also a member of the American Society of Mohs Surgery. Note: Program valid starting from April 1, 2019 to May 31, 2019.
if detected and treated early. at participating Brilliant Distinctions® provider offices only.